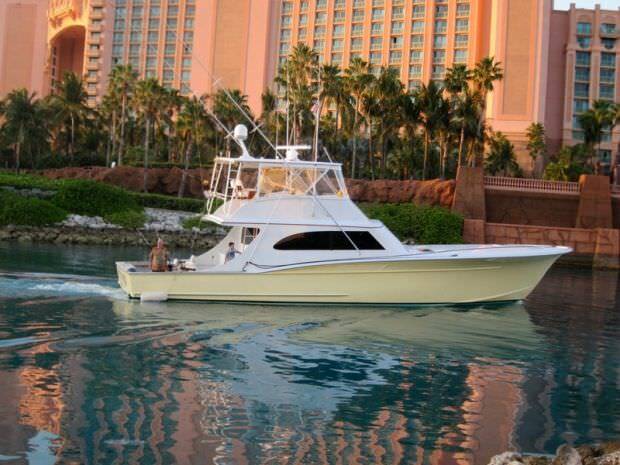 Ultimate Fishing Charters offers the largest selection of luxury fishing charters throughout the world. 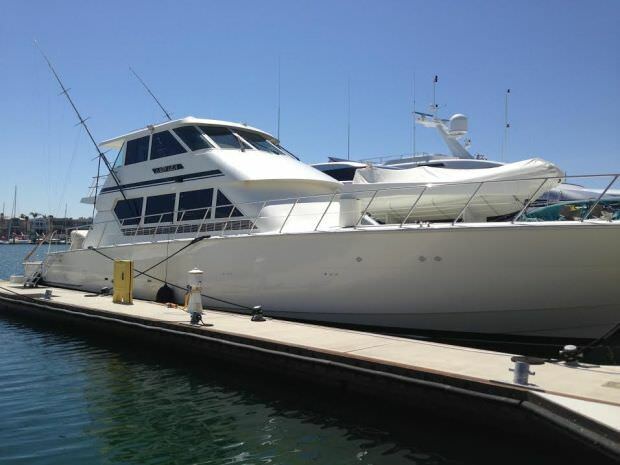 We are one of the only companies to have access to fishing boats and yachts that range from $1M to over $10M. 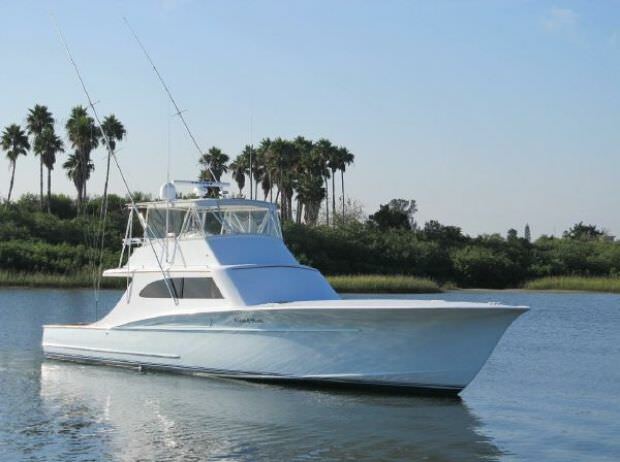 Our inventory of luxury fishing boats includes: Viking, Merritt, Spencer, Hatteras, Garlington and more. Most of these boats and yachts are privately owned. 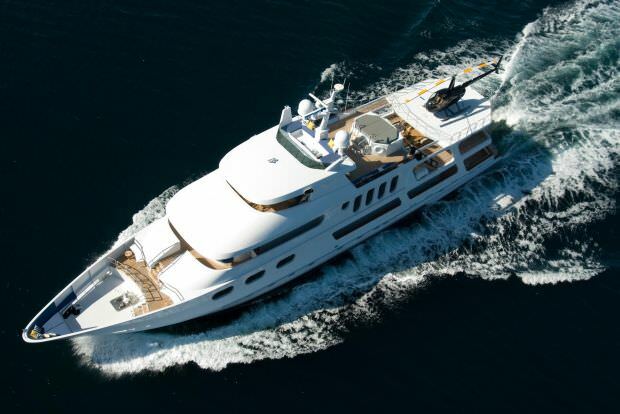 We work directly the owners to allow our guests exclusive access to these boats. 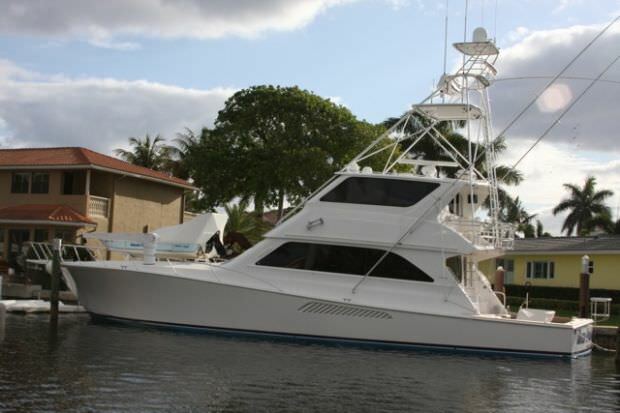 We charter out our luxury fishing boats for single day and multi-day charters. 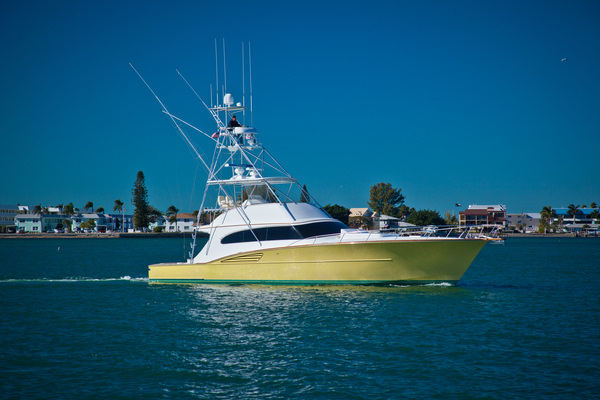 All of our luxury fishing charter boats have 3 or more staterooms, a plush salon, flat screen televisions, state of the art electronics and sound systems, a full kitchen and top of the line fishing equipment and gear. We want to make it very clear to our guests that even though these fishing boats are yacht quality they are not just a traditional cruising and sightseeing yacht charter. 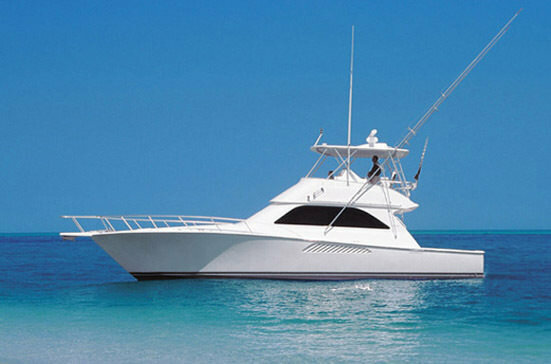 These are some of the highest quality fishing charters available. 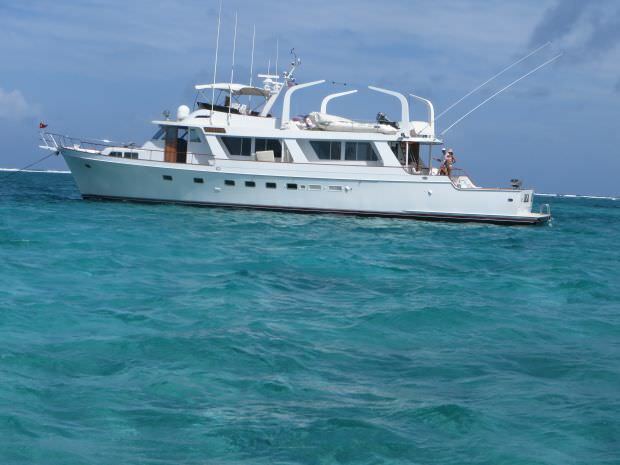 Our goal is to combine the experience of luxurious boat with a world-class fishing experience! The crews on these boats have fished around the world in some of the most prestigious tournaments. 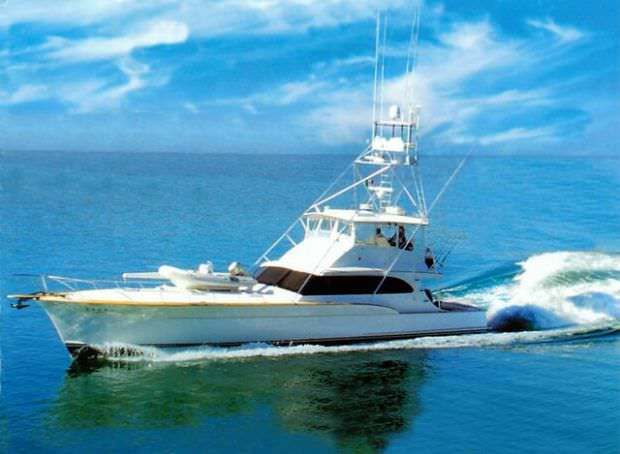 Luxury fishing charters are perfect for the group looking for something far nicer than the average fishing charter boat. 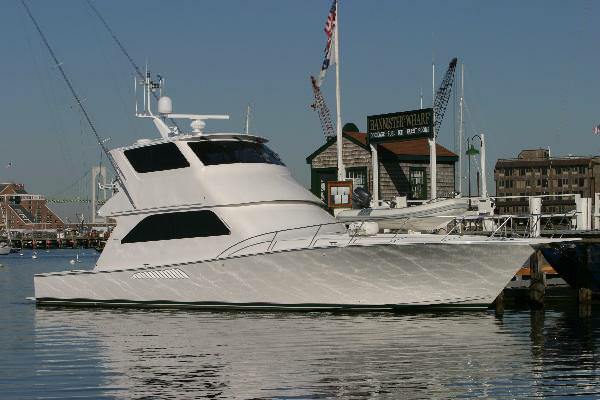 These boats are perfect for VIP clients, corporate groups, executives, celebrities and families. 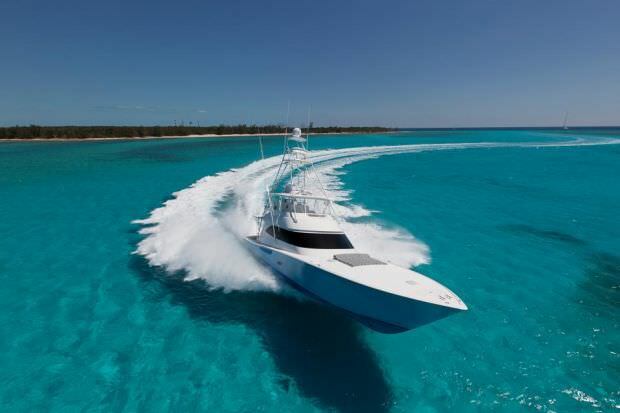 All of our boats are able to pickup clients at conveniently located marinas in the surrounding areas. 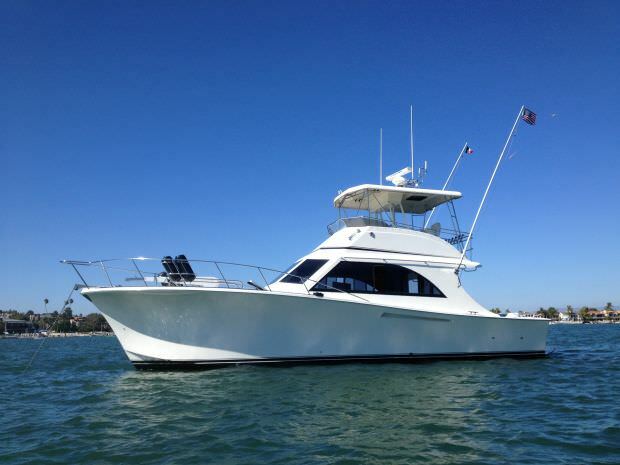 Most of our luxury fishing charters include breakfast or lunch catering as well as drinks. 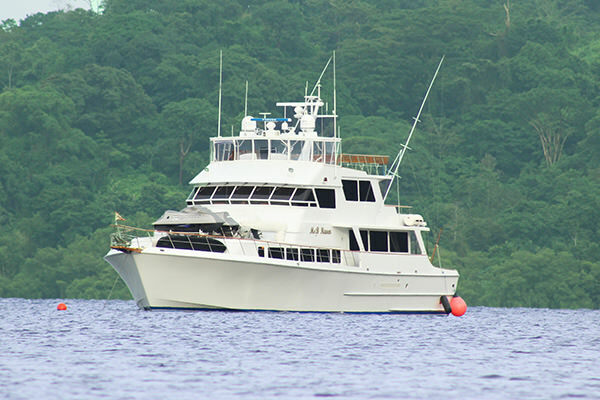 Catering on any of the charters can also be upgraded to include some of the best local food and premium alcoholic beverages. For larger groups we recommend adding on a stewardess to help assist in serving and accommodating all of our guests requests during the trip. 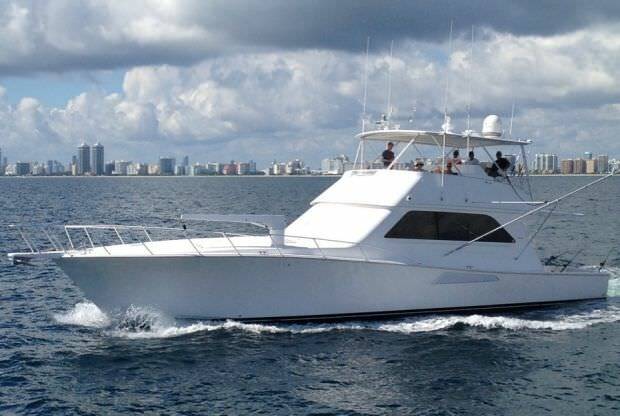 Ultimate fishing charters would be more than happy to assist in booking limo service to and from the boats or any other add on you can think of. For example we can have jetski’s meet you at the boat or have a airplane fly overhead with a banner of your choice. Many of our luxury boats have a permanently location while others are constantly traveling the world to follow the seasonal bite and perfect weather. 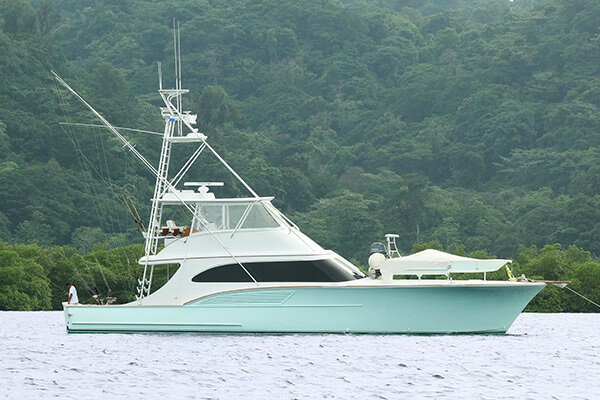 If you are looking for a luxury fishing charter in a location that isn’t shown on the website give us a call and we can check our vast network to see where our current luxury fishing boats are. 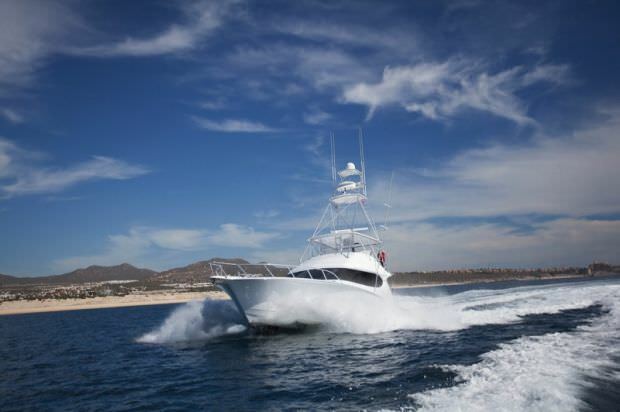 Some of the top locations for luxury fishing charters are: South Florida, California, the Bahamas and Caribbean, Mexico, Costa Rica, Panama and Australia.